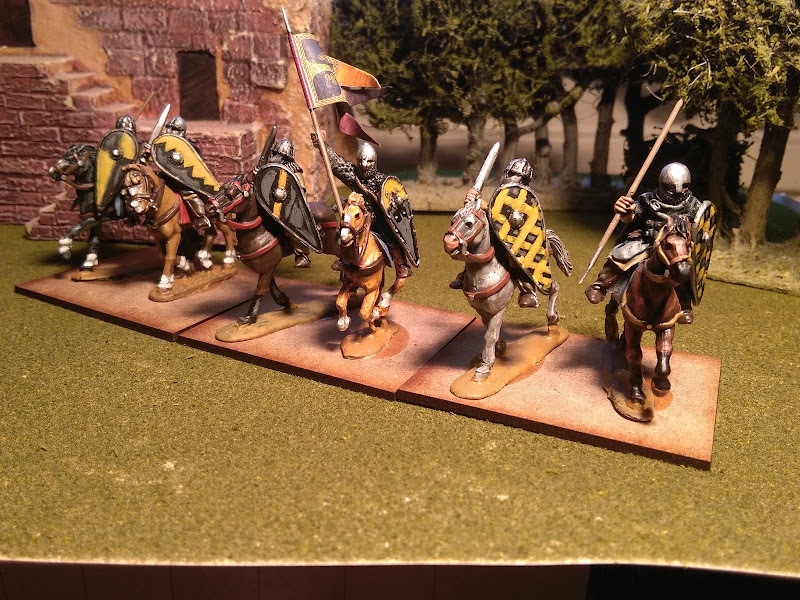 Just finished a few more figures for the forthcoming El Cid game in 2 weeks. 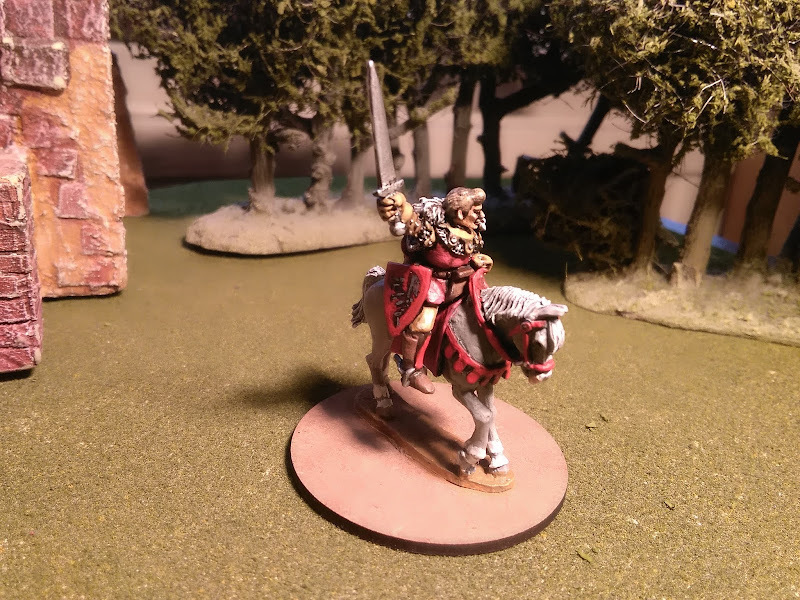 Write up on the blog, see what you think. tHATS WHY i DO BOTH SIDES cODSTICKER, IF THEY ARE BOTH TERRIBLE IT DOESNT MATTER WHICH SIDE i AM ON!